The Northland rugby side are bracing themselves for a tough clash against Yasawa in the Vodafone Vanua Championship semifinal at the ANZ Stadium, Suva on Saturday. Northland coach Watisoni Ratulevu said yesterday the players are looking forward to the challenge. “Last weekend we have achieved what we were aiming for,” he said. “We are looking forward to the match against Yasawa as the players know that it won’t be an easy one. Yasawa will also be putting in their best line-up in trying to qualify for the final. 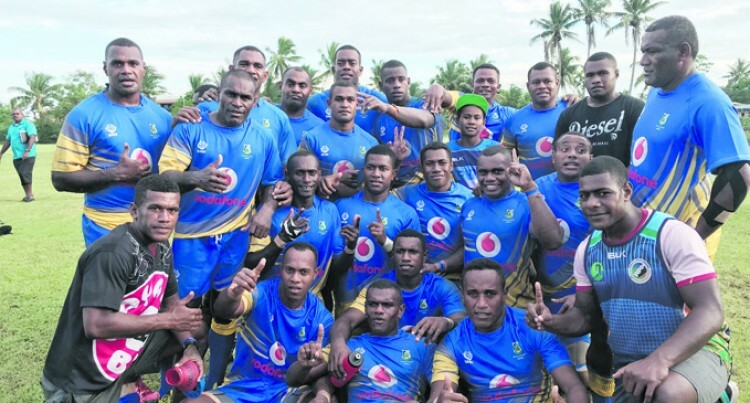 Ratulevu has urged Northland supporters to come out and cheer on the team. FIJI NEWSNIKOLAU RAVAINorthland rugby sideVodafone Vanua Championship.